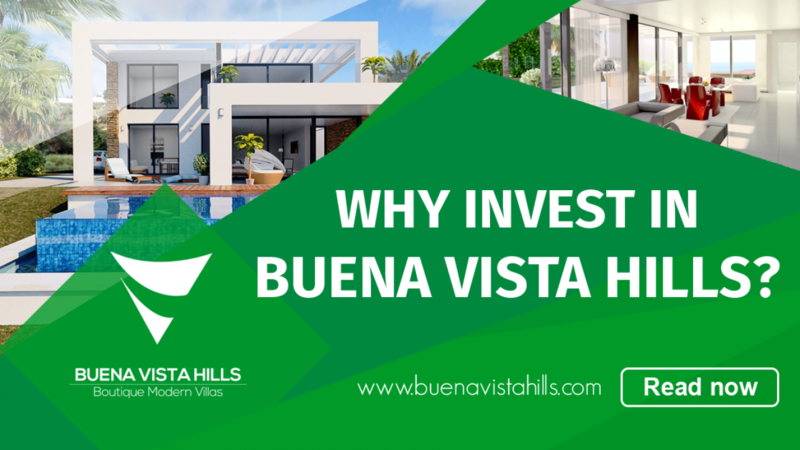 Why Invest in Buena Vista Hills? Why Invest in Buena Vista Hills? Discover the perks of investing in one of Spain’s best holiday destinations. Buena Vista Hills is currently one of the best trending areas for real estate investors throughout the world, and we aren’t surprised to hear that! As the real estate market is experiencing one of its most fruitful periods, many investors are currently shifting their focus towards upcoming luxury markets all around the world. In some cases, entirely new markets are being tapped into, as many countries are becoming increasingly stable, welcoming foreign investments. 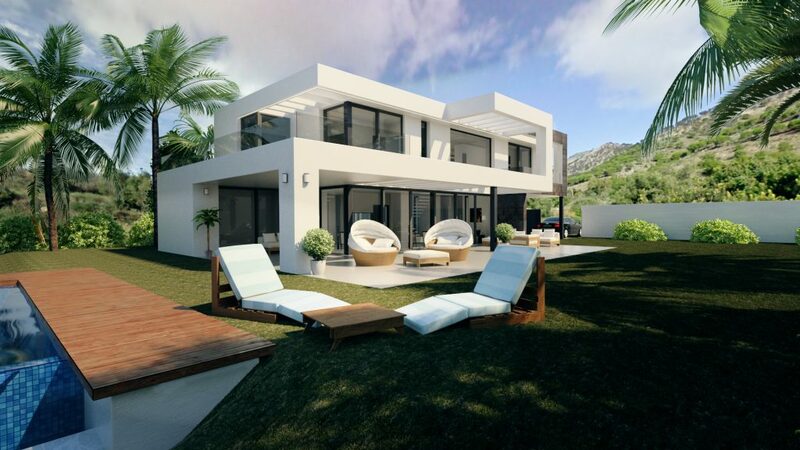 In other cases, new areas of highly regarded countries, such as Spain (home to many of the world’s best luxury properties), are being developed to a greater extent than ever before, appealing to investors on a national and local basis alike. If you are considering investing in luxury holiday properties, you’ll be delighted to know that there are many reasons why Buena Vista Hills is becoming so popular. Keep reading this article to find out more and learn why you should consider investing in Buena Vista Hills! Literally translating into “The Coast Of The Sun,” this region is particularly beautiful,- and blessed with great weather pretty much all year long, as the name might imply. Strikingly, the Costa Del Sol is highly regarded for the incredibly diverse natural landscapes that you will find along the coastal strip – ranging from untamed natural beaches to beautiful cliffs, dunes, bays, and estuaries, where rivers fall right into the sea. Buena Vista Hills is a luxurious area, located in one of Spain’s most attractive destination, the charming Costa Del Sol. Located in the south of the country, this autonomous Andalusian community is a stunning coastal area not too far from Malaga, one of Spain’s most beautiful large cities. The complex is really easy to reach, requiring only a 20 minutes drive to the airport, and surrounded by amenities and facilities, such as shops, restaurants, supermarkets, and many more. The area is becoming extraordinarily trendy and sought-after, not only due to the unique scenery but also because it is home to one of the most pleasant climates in the whole of Europe. In addition to that, the area is politically stable, safe and in continuous development, leading many investors to focus on this particular regions as of late. 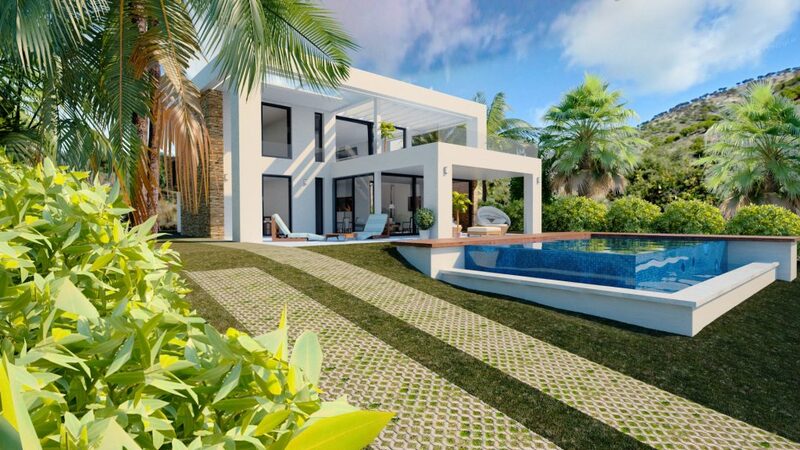 Buena Vista Hills properties are surrounded by stunning mountain views and just a little ways from the sea, with 24 fantastic luxury turnkey villas, ready to be enjoyed. This complex is particularly indicated for people who wish to spend some time experiencing local culture as it is located about 10 minutes away from towns such as Benalmadena and Fuengirola. On the other hand, it is also remarkably close to the beach – you could be sitting on the sand in under ten minutes! One of the most important reasons you might want to consider investing in Buena Vista Hills is arguably the opportunity for a very healthy return on your investment. Upon completion, a villa will generate 30% capital gain (ROI), and it will yield high annual rental returns, ranging from 5 to 7%. A trustworthy management company will help you keep the property in excellent shape all year round, assisting you with maintenance duties. Buena Vist Hills properties are built by experienced workers, by using premium materials with the goal of enhancing durability and significantly improving safety standards, comfort and more. Properties sport high-quality construction materials as well as high double ceilings in all the villas. The villas are also surprisingly comfortable due to the implementations of high standards and phenomenal appliances and other amenities. For instance, you can expect a very contemporary kitchen set up designed to be comfortable, yet practical and innovative, featuring state-of-the-art appliances from Bosch, one of the global industry leaders when it comes to great homeware. 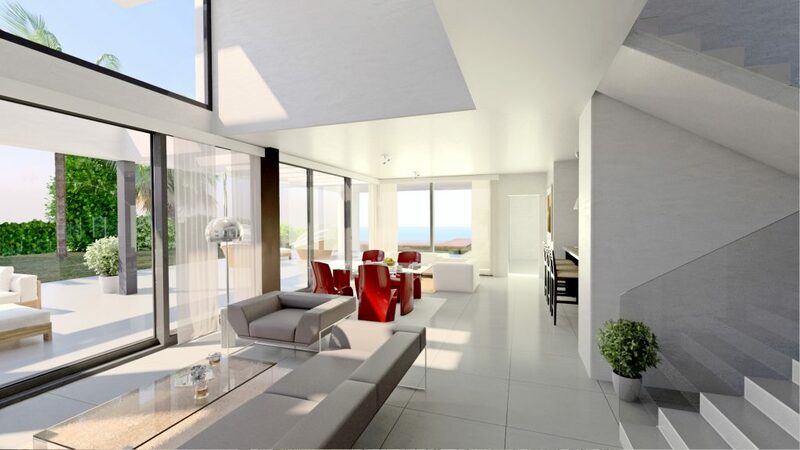 The space in the villas is luscious, wide and open, due to the many large high windows all around the property, which allow a lot of natural light to pass through swiftly. Natural illumination is not only stunning and charming; it can also contribute to massive energy savings since you won’t need to keep the lights on during the day. It’s not just about beautiful interiors. Buena Vista Hills villas also come with an absolutely enchanting private garden. The garden will allow tenants to experience beautiful outdoor settings, with plenty of palm trees characteristics of the region, and a lot of room to enjoy activities with the whole family. The garden area also features the latest infinity private pool, so tenants can enjoy relaxing baths, in a stunning setting, with a panorama that overlooks the surrounding mountains for an unforgettable experience. These villas are great for families, but they are also perfect for couples looking to enjoy an exclusive and relaxing setting. This article barely scratches the surface. These are merely a few of the many reasons why you should consider investing in a villa in Buena Vista Hills, which is highly regarded as one of the most amazing holiday destinations in the Mediterranean Region. Such an investment would be a clever, sure-fire way to secure some high-quality real estate and make a profitable return through rentals. If you are looking to own a luxury contemporary boutique villas, Buena Vista Hills stands out as an amazing opportunity. The area is located in a private community with an excellent location, which offers the best compromise in between the sea and the mountains. In other words, whether you are a hiking lover or a beach aficionado, you will be able to enjoy the best of both worlds in this spectacular and unique Spanish setting.